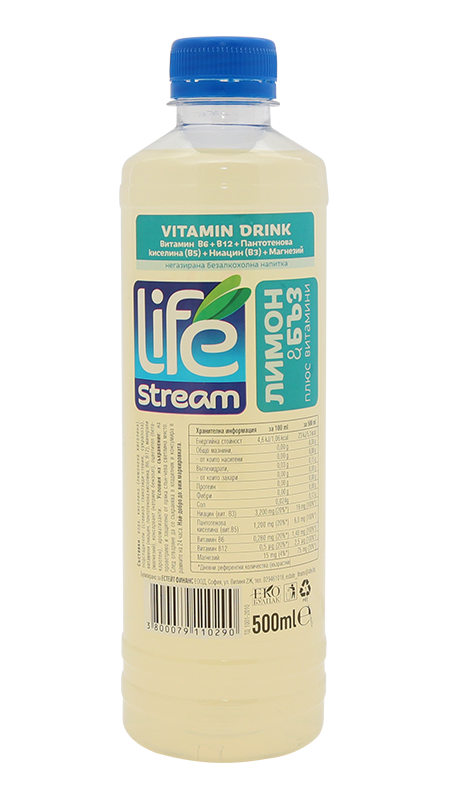 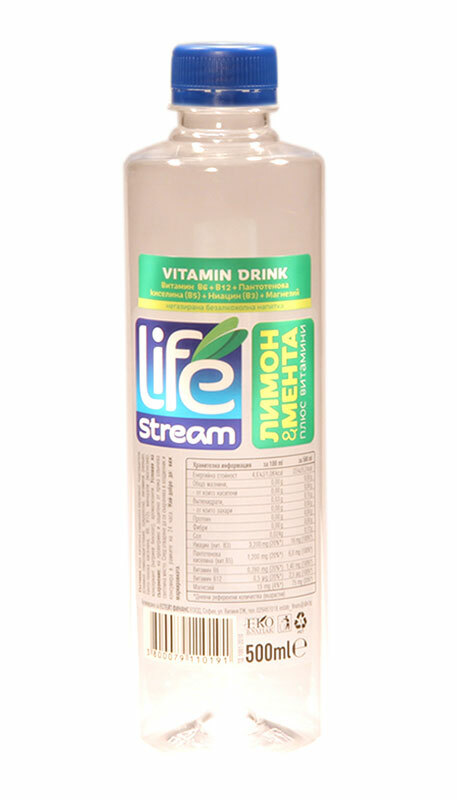 Three combinations of flavored water with added vitamins and minerals, sweetened with a natural sweetener STEVIA. 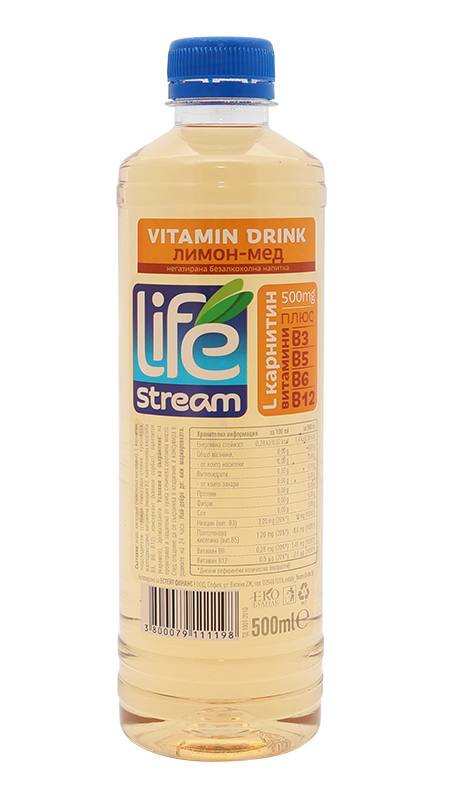 The added vitamins and minerals in the composition give 100% of their daily intake. 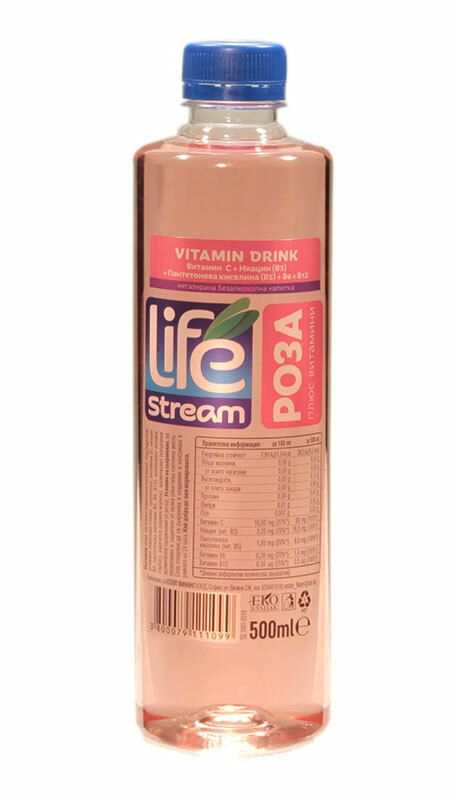 A product suitable for inclusion as part of the necessary daily intake of liquids.